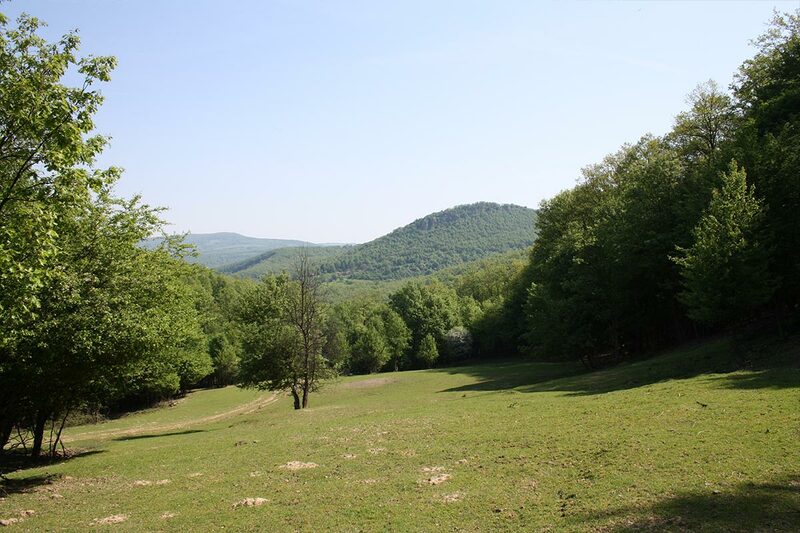 The Pravets Hunting Reserve is established in 1971 and is located 60km north-east of Sofia in the Stara Planina mountain. It covers a hunting area of 2,500 ha with altitude from 400 to 1,400 m on a strongly rugged terrain. The woods are mixed: deciduous and coniferous forests, dominated by deciduous trees – beech and oak. 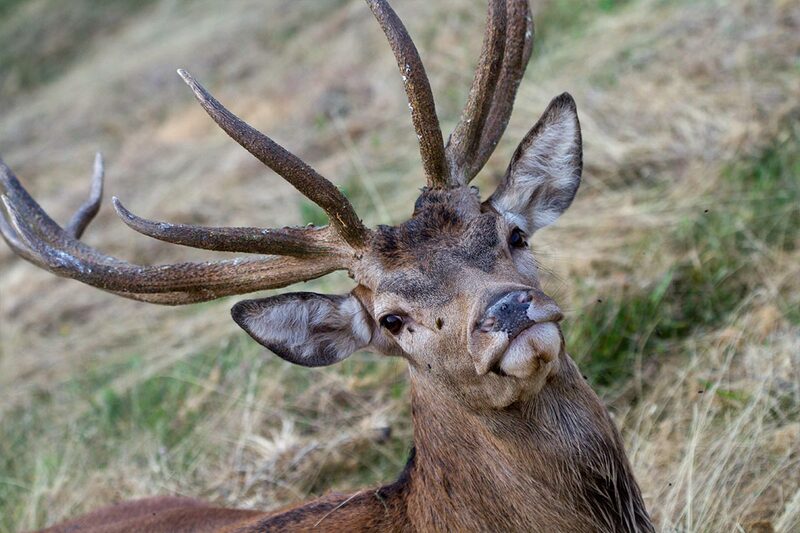 On the reserve are bred: 150 red deer, 500 fallow deer, 50 deer, 300 mouflons and 300 wild boars. 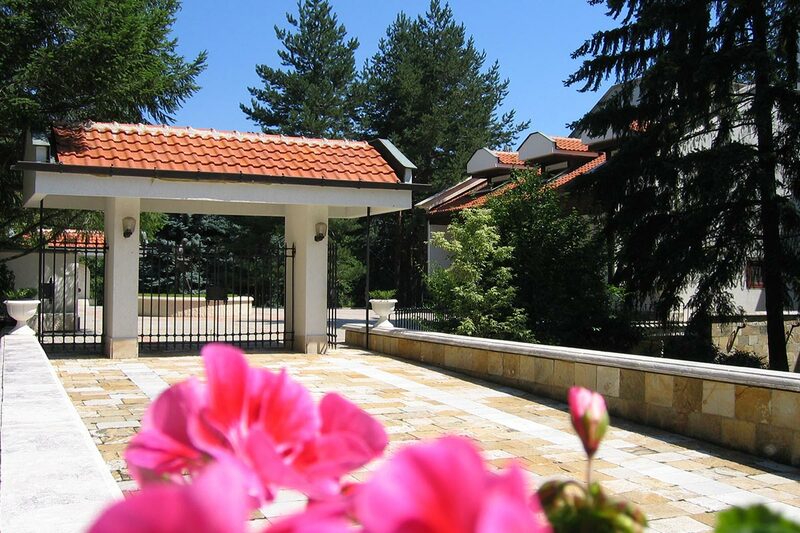 The Pravets Hunting Residence offers seventeen luxurious rooms and suites, catering hall, conference hall, meeting room, trophy room and living room. The SPA area includes: Turkish bath, sauna, shocks swimming pool and a massage cabin. The hunting lodge offers 3 double rooms, 1 suite, living room, dining room and kitchen. 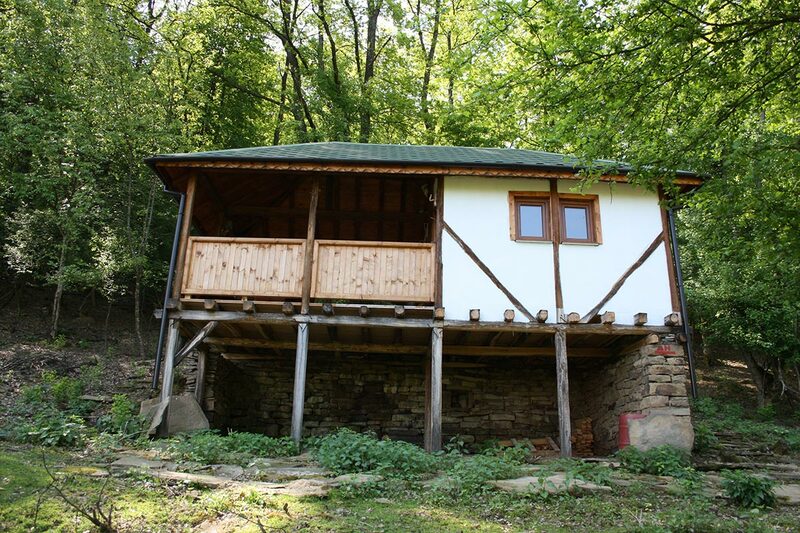 In the vicinity there are forest cottage suitable for barbecue. State Hunting Area Nessebar is situated on the most eastern slope of the Balkan range – Eminska Stara Planina and covers a hunting area of about 35,568 ha. 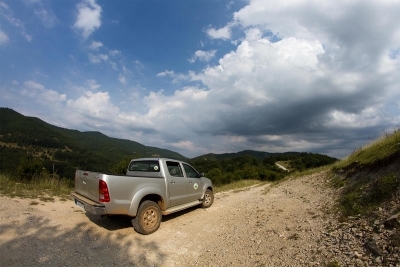 The reserve is about 400 km away from Sofia and the nearest airports are in Bourgas (40 km) and Varna (80 km). 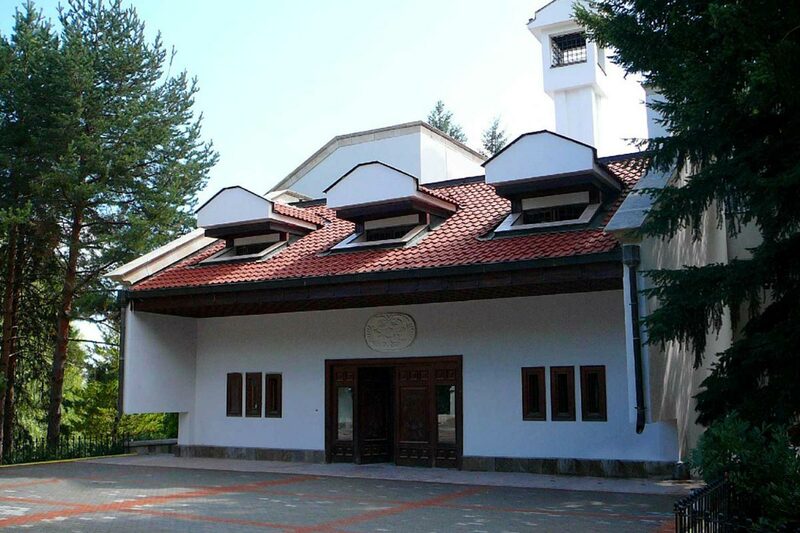 The climate is temperate continental with Black Sea influence. Typical of the region are the smooth ridges with altitude of about 450 m and steep gullies, which offer relatively difficult hunting routes. The primary game species are: red deer, fallow deer, roe deer and wild boar. Among the best trophies gained in the area are: red deer – 247.68 CIC points and; wild boar – 128.60 CIC points. 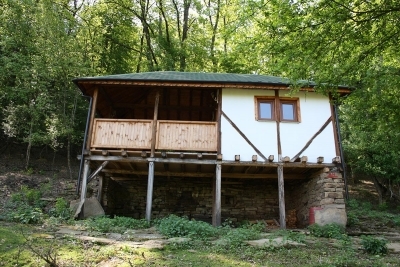 “Nessebar” provides a hunting lodge –”Gorska Baraka” (6 rooms and 1 apartment) and hunting shelters – ”Korou Cheshma” and “Kozlouka”. The administrative building in Nessebar offers 8 rooms and 2 apartments. 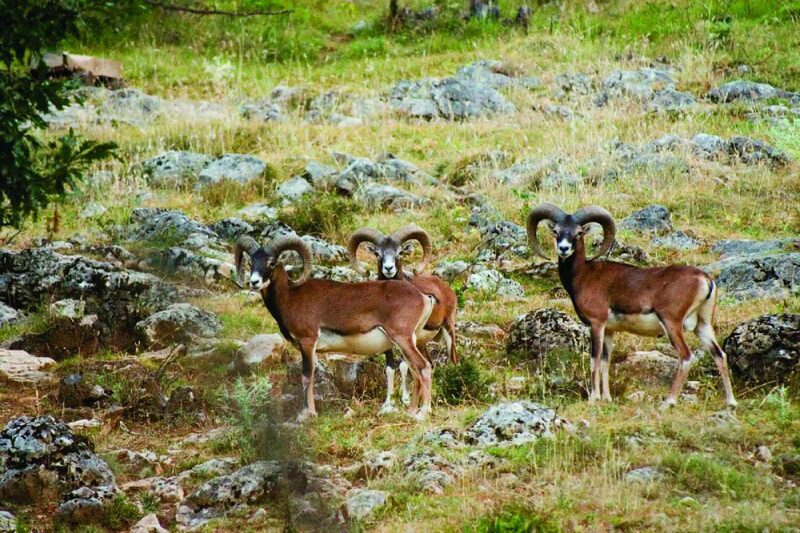 State Hunting Area Palamara is situated in NE Bulgaria, in the southern parts of Ludogorie, 400 km away from Sofia and 120 km from Varna. 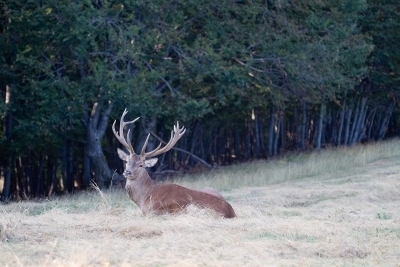 The hunting area is divided into two hunting reserves – “Palamara” and “Nikola Kozlevo” at the territory of municipality Venets and municipality Nikola Kozlevo. The main representatives of the big game are red deer, roe, wild boar, wolf and of the small game are rabbit, pheasant, quail, jackal, fox and etc. 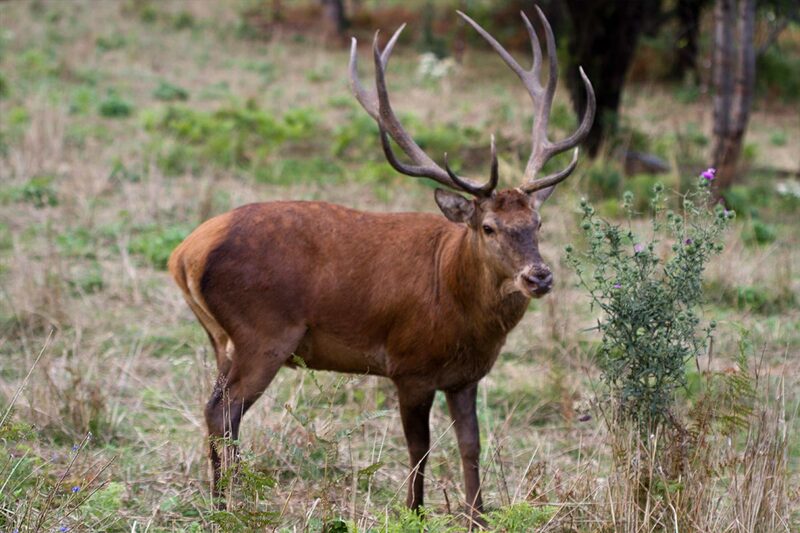 The hunting of red deer is traditional for the area and the annual hunting of trophy animals from 9 to 12 (13) kg – trophy/ could reach 7-8 specimens, and selectively can be shot about 60 animals, including first horns, doe and etc. Group hunting of wild boars is also available. The reserve provides opportunities for individual hunting of deer – trophy and breeding, predators and group hunting of rabbits, pheasants and common quails. The area is suitable for other types of tourism such as: fishing (in the number of natural and artificial dams); photohunting; ecotourism and sightseeing of protected areas, historical and natural sites. Three hunting lodges with 24 beds – single and double rooms and three apartments.